Facebook added a Payments feature to its Messenger application in March 2015. 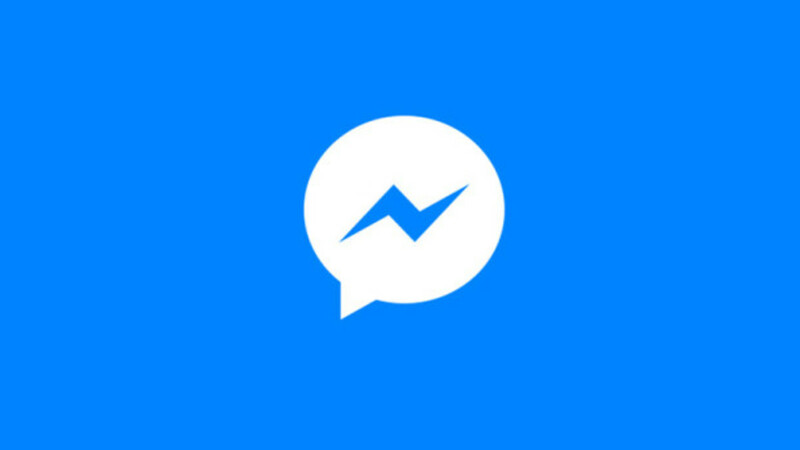 Facebook Messenger Payments lets you send money to friends, or receive money from Facebook friends via a connected debit card., as long as both parties live in the United States. 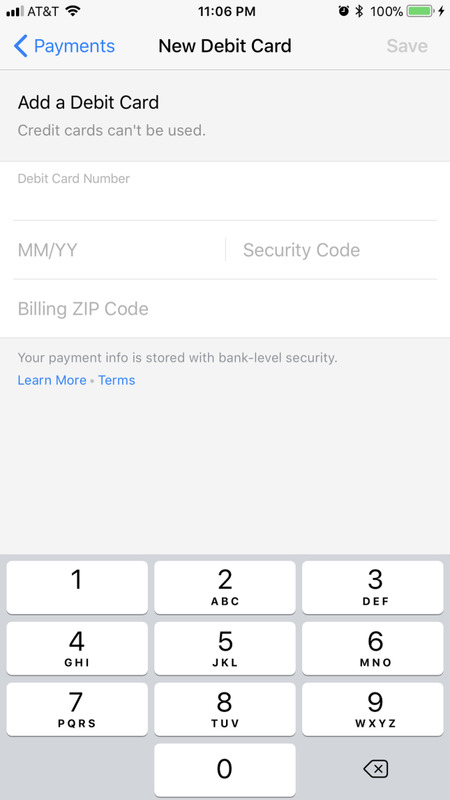 The service is encrypted, free to use, and can be set up to required either a personal identification number or Touch ID before any transactions are initiated. To start using Facebook Messenger Payments you have to associated a debit card with your Messenger account, which can be done within your Facebook Messenger settings. 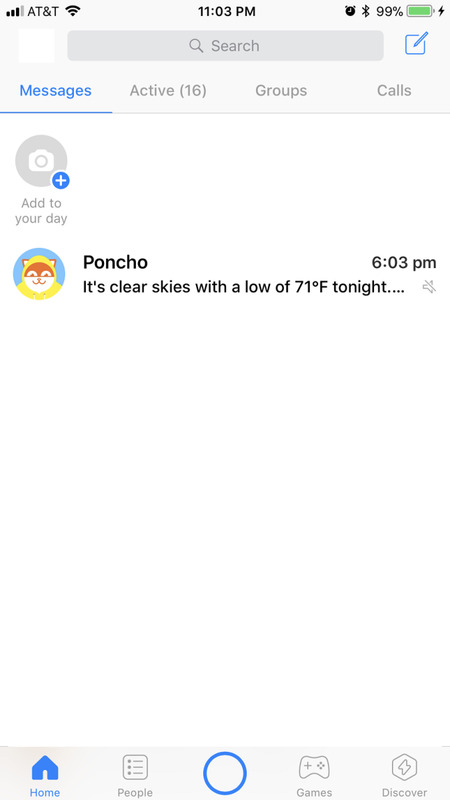 Launch the Facebook Messenger app on your smart device. 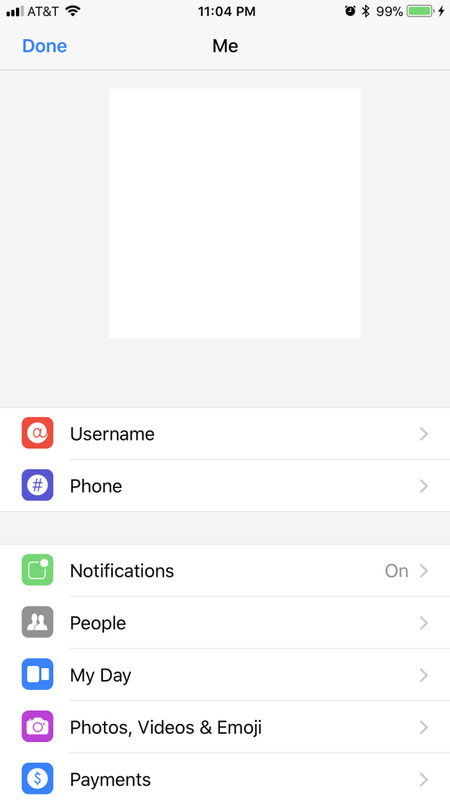 The app will open to the Messenger home screen. Tap your profile image that appears in the upper left corner of the screen. Your profile image can be small, so you may have to tap it a few times. The Me profile window appears. Select "Payments." Payments is in the second grouping of options. The Payments screen appears. Tap "Add New Debit Card" in the Payment Methods section. The New Debit Card window appears. As a side note, Facebook does not allow users to connect a credit card to the Payments service. Enter your debit card number, the month and year associated with the expiration date, security code, and billing ZIP code. Tap the blue "Save" button in the upper right corner after entering that information. You'll be returned to the Payments screen, where you'll see the debit card you just entered information for listed in the Payment Methods section. Scroll down to the Security section, and then tap "PIN." The Create PIN window appears, where you'll be prompted to create a 4-digit personal identification number. Enter a 4-digit PIN, and then enter the same 4-digit PIN again when prompted. You'll be returned to the Payments screen, where a message will appear informing you that you'll need to enter your PIN every time you try to send money. 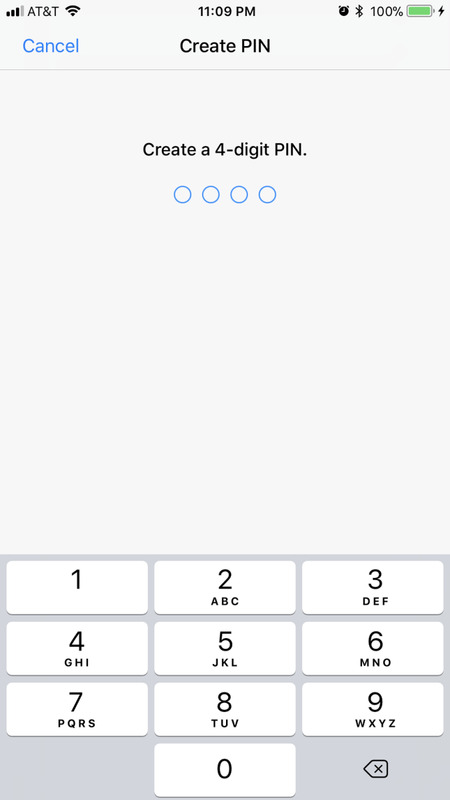 Slide the circle in the toggle to the right of Touch ID to the right side of the toggle if you want to enable Touch ID. Enter your PIN when prompted to verify your identity. 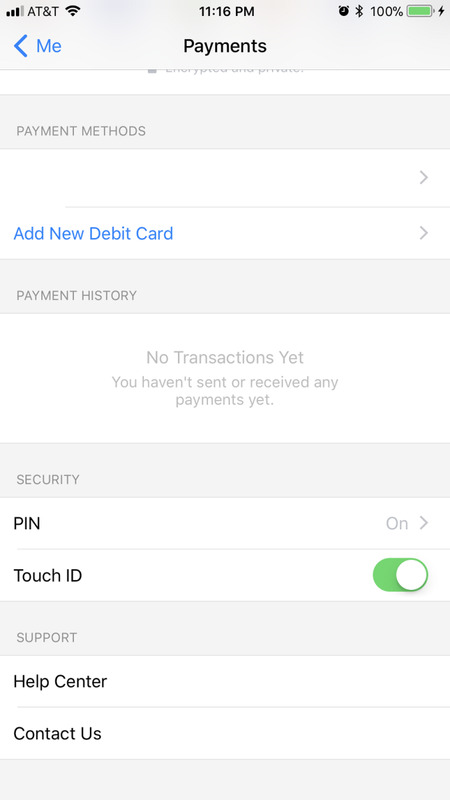 A message appears informing you that you'll be able to use Touch ID to verify your identity the next time you try to send money, rather than entering your PIN. Facebook Messenger Payments is a free service available to all Facebook users. The service only operates using Mastercard or Visa debit cards, and you cannot connect a credit card to the service. Money is transferred automatically, but some banks may hold transferred funds for a period of time before making them available. 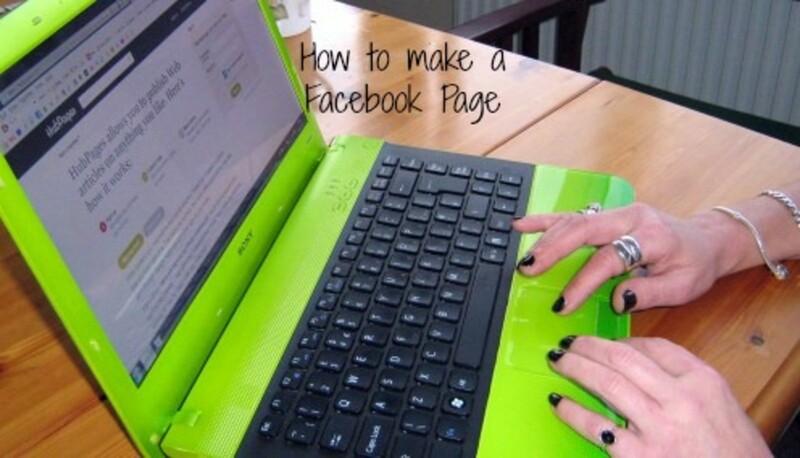 You can initiate requests for money from Facebook friends, and you can also send money to your Facebook friends. You and the person you want to send money to or receive money from must both live in the United States. Facebook Messenger Payments may appear to fail for any of the following reasons: the Payments service was deactivated for the person you're attempting to send money to, your friend declined your request to send or receive a payment, or there may have been an issue with the debit card connected to the Payments service. 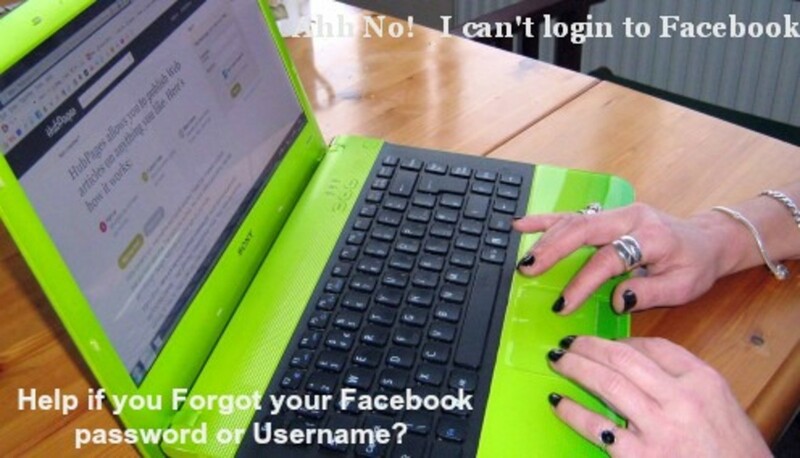 What is Poke in Facebook?